School performances may download and reserve classes here! Please select more than one date. Please fill out form in its entirety. If you have any questions please contact Megan Coberly at megan@salinatheatre.com or at 785.827.6126. 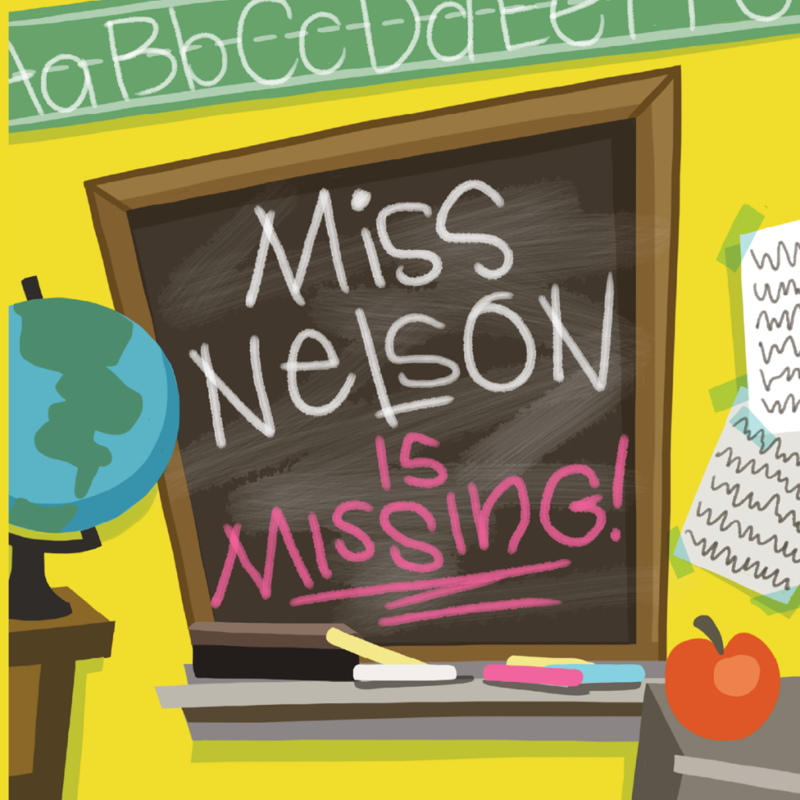 Based on the beloved book by Harry Allard, Miss Nelson can’t control her crazy classroom because she’s just too nice! But when she disappears, her replacement is the hard-as-nails, detention-loving, recess-canceling, homework-overloading substitute teacher Viola Swamp! With the Big Test approaching, the kids suddenly realize how much they miss Miss Nelson and they’ll do anything — including hiring a private eye — to solve the mystery of her disappearance and bring her back.